To mark the end of Movember (and also keeping with the theme of giving thanks for loved ones), we here at HEUCY wanted to highlight a truly special father/daughter duo we recently have come to know. Meet Mr. Han and his daughter Carol of Rosekei Print Studio. We have known about Rosekei and their beautiful hand painted prints through the years, but have not had the pleasure of working closely with them until now. Look out for our collaboration – the HEUCY Spring 2015 prints (coming out Feb 2015!!). We went to them with ideas for prints and they brought the ideas to life – providing seamless, expert and full art services that wow’ed us. 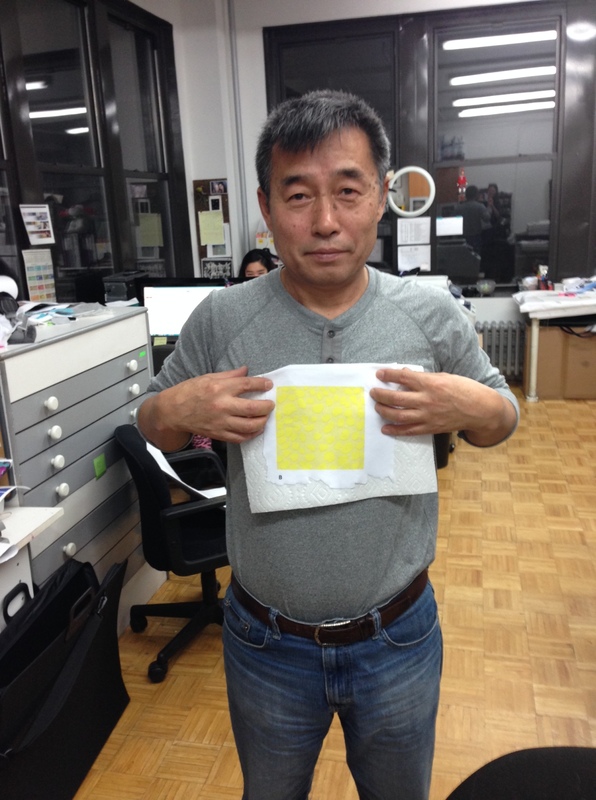 Proof: Here is Mr. Han modelling our Spring 2015 Animal Burnout Print in Citron. On top of great work and service – what makes this team really special and fun to be around are the way Mr. Han and his daughter Carol work as a team. Mr. Han works the artistic and technical sides of the business while Carol promotes and sells the work. When you work with them it is immediately clear they actually really enjoy one another’s company. Adorable! If you’re hosting Thanksgiving this year, and even if you’re not — you may be “DONE” with cooking come Friday. And the thought of waiting in line at Whole Paycheck…I mean Whole Foods…is not something you’d like to conquer on a holiday. Fortunately, there are lots of great meal kit delivery options out there these days. The ingredients and the instructions are delivered right to your door. Now that’s something to smile about! 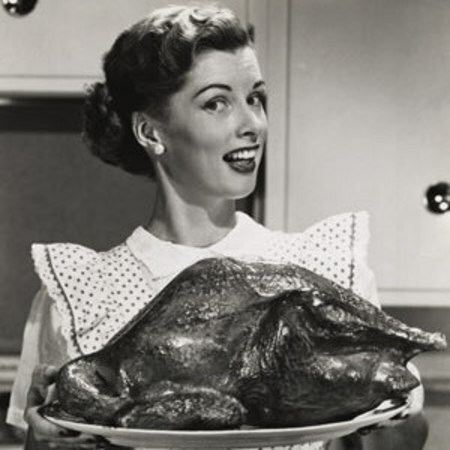 Here are a few food delivery services we recommend, which might make your Thanksgiving holiday even sweeter. Shameless plug: HEUCY’s chic, super-comfy jersey dresses and jumpsuits are made for Thanksgiving revelry and the aftermath. Just sayin. HEUCY hearts Plated. 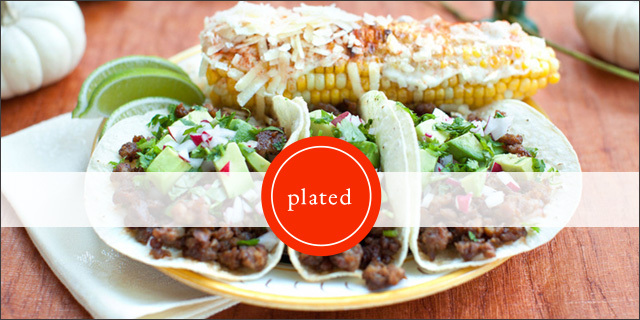 The tagline sort of had us at hello: “Reconnecting people and food in thoughtful, convenient ways.” The Plated website is VERY simple and incredibly easy to navigate, the food and ingredients are organic and thoughtfully chosen, and Plated gives back to the community. Plated supports wonderful organizations like Teach for America, and has a waste-free mission: it donates any remaining ingredients to local food banks. This service is very similar to Blue Apron, the next on our list, but you don’t have to subscribe. It’s a great option for someone who is testing the waters but doesn’t want to commit just yet. And the recipes take about half an hour. We like. 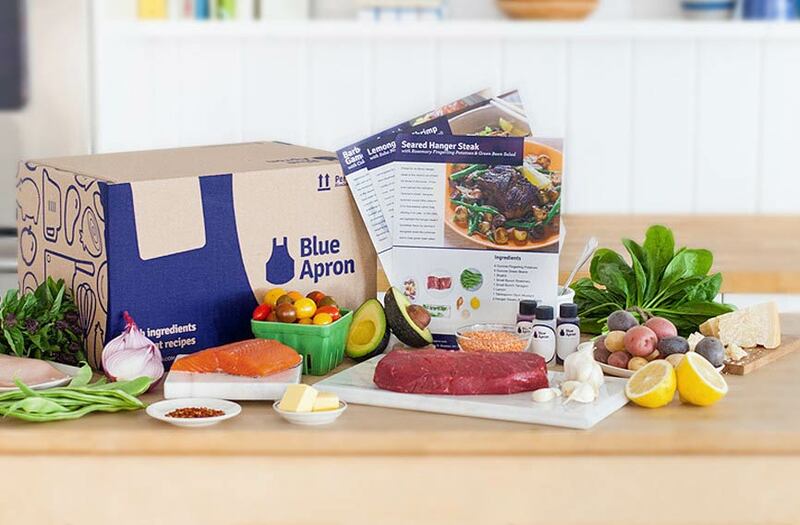 We also recommend Blue Apron for many reasons. The website, like Plated, is very simple and easy to navigate, and there is also an emphasis on sustainability. Delicious menus like Butternut Squash & Brussel Sprout Hash and Shrimp & Mustard Green Laing are sourced from seasonal ingredients. Delivery is free and is available for most the U.S., and menus start at $9.99 per person per meal. We also really love Blue Apron’s emphasis on saving time. Meals take 35 minutes to prepare (on average)…a bit longer if you’re a novice in the kitchen and/or use your oven to store sweaters. We don’t judge. And the recipes look really nice and they’re very easy to follow. One catch: you have to subscribe (it’s a once a week service), but you can opt out pretty easily. Another great thing about Plated and Blue Apron: an emphasis on creating as little waste as possible. If you indulged a little too much over Thanksgiving (again, we don’t judge…ever) then Naturebox might be the way to go. This is also a great service if you have a lot of snackers in your household. 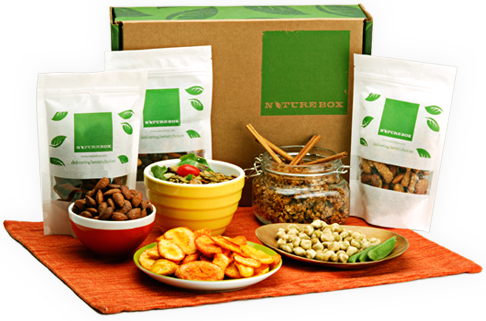 Subscribe to Naturebox, and you’ll receive 5 full-sized snack packages throughout the month. You can choose your snacks or get a surprise…it’s up to you, and the snacks change often so there’s good variety. Another awesome thing about Naturebox: for every snack box it delivers, Naturebox donates one meal through Feeding America® to help the millions of Americans who go hungry. Their goal is to reach 1 million meals. So you really can’t feel bad about snacking. And why should you ever, really? A girl’s gotta eat, after all. The other night (sadly, I think it was Saturday) I was watching TV with my hubby and we came across an amazing “Dynasty” retrospective. Narrated by none other than Rob Lowe! Talk about a career turnaround. 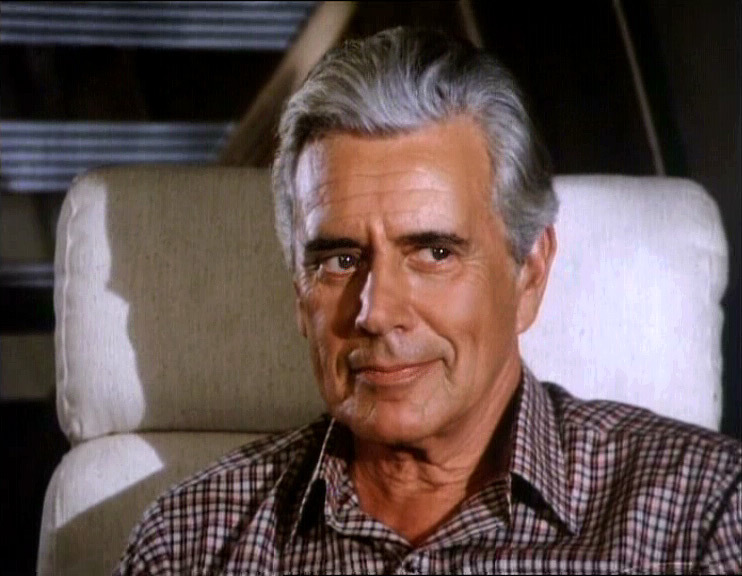 I was thinking, it’s #Movember…so we should celebrate silver foxes like Blake Carrington, who demonstrated how men (and women) can grow old gracefully. This guy always kept his cool amidst feuding ex-wives, scheming illegitimate children and a variety of other obstacles thrown his way. Remember when Alexis orchestrated a hostile takeover of Carrington Oil? Stress alert. But let’s be honest. If I let my grays grow out like Blake’s, I think strangers might point me to the nearest hair salon. And since most of us don’t have that much time for grooming, I’ve listed our Top Five Quick Hair Fixes. A must for the holiday and end-of-year mayhem that is coming up! Hope this helps. We’ve tested A LOT of this stuff, and the best by far (in our opinion) is Klorane. This brand is also sustainably made out of botanicals (oat milk and nettle, specifically) which makes us love it even more. Tree roots are wonderful. Hair roots that don’t match the rest of your head…are not. We love L’Oreal’s Root Rescue because it works, and you can buy it at most drug stores. My daughter loves to comb my hair with her My Little Pony brushes. A better option is Ricky’s ARGAN+ Detangler Comb. It’s cheaper than a My Little Pony brush ($3.99) and it conditions your hair with Argan oil while you comb. And it won’t get lost in your bag. Dream. I know, we don’t want to look like we’re channeling our high school hair do. But, a clear hairband can come in handy when you need to pull your hair back and get down to business…and you don’t want people to actually see that you’re wearing a hairband. Goody’s Elastics can be found on Amazon and in most drug stores, in a variety of sizes and in bulk. And you don’t need to worry if a few land on a Pony’s head, because you have tons more in your secret stash. If you’re one of those people who has straight hair, even during a monsoon on the hottest, most humid summer day…well, then, we don’t like you. Just kidding. We love you, but we are seriously jealous. If you’ve ever been challenged by frizzy hair, you must buy Tresemme’s Anti-Frizz Secret Smoothing Creme. I wore this in Atlanta in August, and my hair maintained its shape. Honest. As you can see, most of these products are easy to find, easy to buy and are not expensive. Fully endorsed by HEUCY. Let the holiday merriment begin! Our friend and HEUCY Gal Brett, the founder of whimsically chic, fabulous London-based handbag line Wilbur & Gussie, is one of those people who can dip her hand into a bag of junk and pull out diamonds. What I’m trying to say is…if you’re going anywhere, Brett is the type of tastemaker whose tips and opinions are really worth noting. She’s traveled the world and, fortunately for us, has given us her “best of” London Guide. 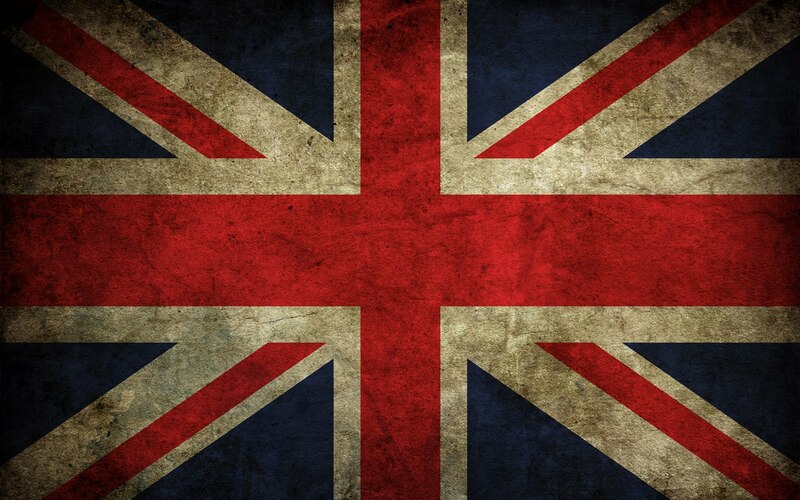 Brett lives in London, too…so if you want to be like a local, read this! And a shameless plug: Wilbur & Gussie is favored by none other than one of our fave women, the D.O.C. (aka “Dutchess Kate”) and her sister Pippa. Below is Brett’s list of the “Best Of” in London. Thanks, Brett! 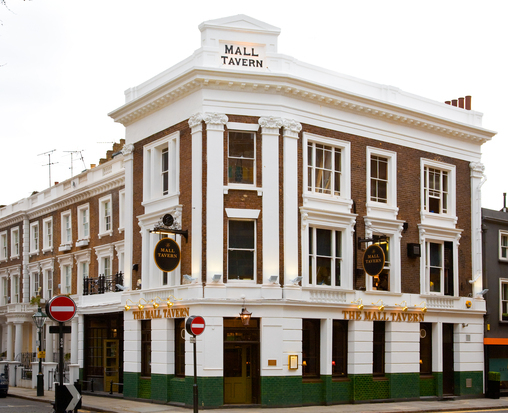 1.The Mall Tavern is a great gastro pub just off Notting Hill Gate with a really interesting menu of British pub cuisine. It’s always busy so you have to book! 2. 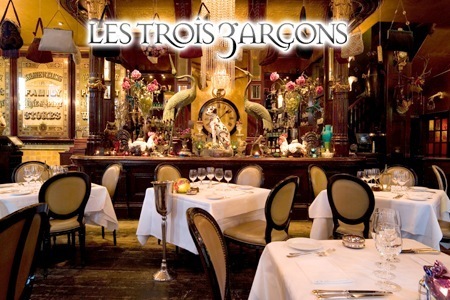 Les Trois Garcons. A converted pub in the East End which is filled with extraordinary findings and kitsch decor. 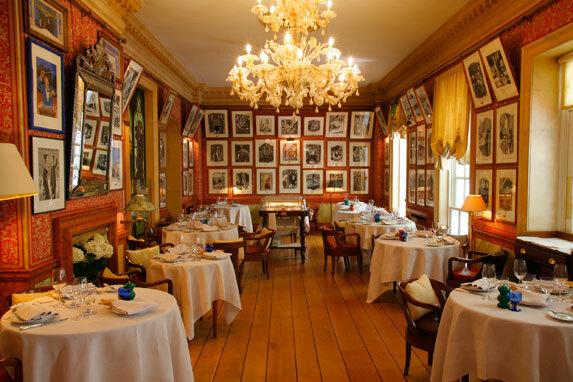 It’s a feast for the eyes and guaranteed fun French dining. 4. Carrafini’s. Delicious Italian just off of Sloane Square. In the Summer you can sit outside and watch the world go by in true Italian-style. 5. Royal China (Baker Street/Bayswater). 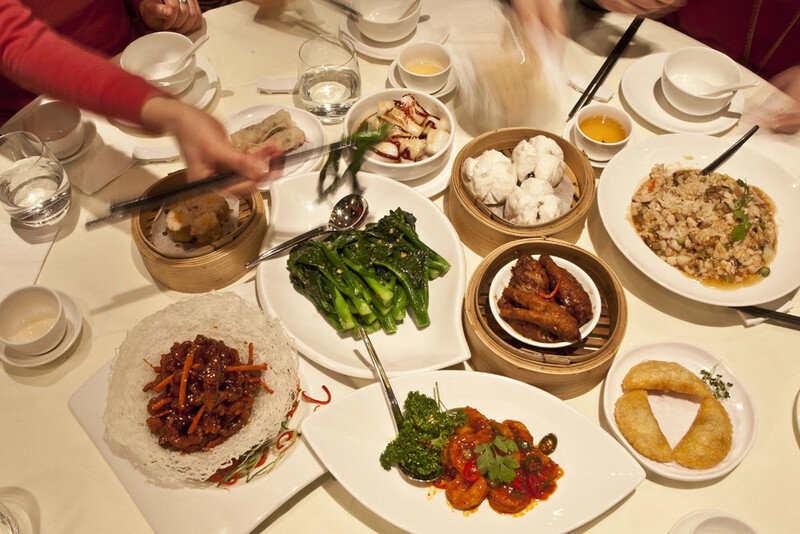 Best Dim Sum in London, but prepare to wait! 6. Quality Chop House, Clerkenwell. Sounds like a chain steak house but set in a little Georgian townhouse in a funky part of London, it has a fantastic menu. Can’t recommend highly enough. 7. 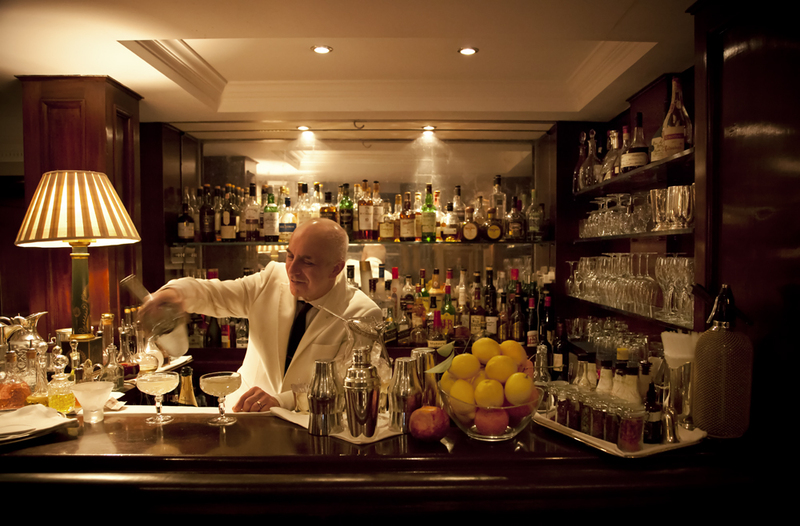 Two bars that are good/traditional: Dukes Hotel is renowned for having served Ian Fleming his martini’s, and they do make them well! 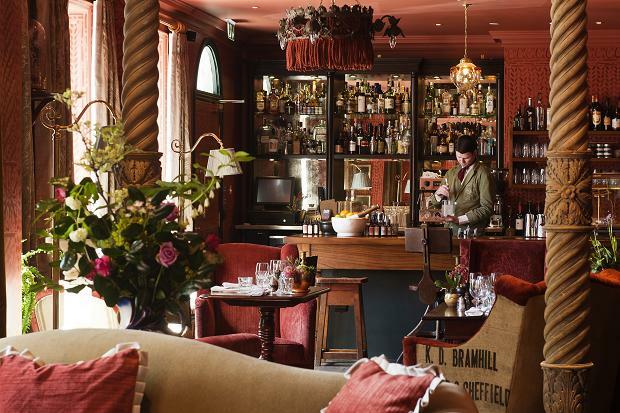 At Zetter Townhouse in Clerkenwell you can sip your cocktails in cosy, quirky style surrounded by all sorts of curiosities. 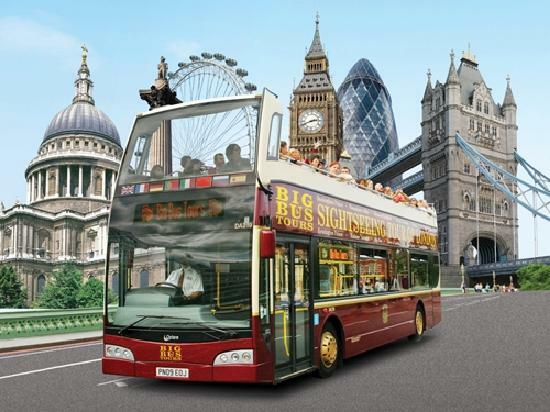 -I always recommend the sightseeing bus (The Original Tour) as the first thing to do because it really helps get your bearings in the city. It’s 2.5 hours if you don’t hop off and a great way to understand how the city links together. Tickets last for 24 hours so you can always go back the next day for free and hop off to see a sight. 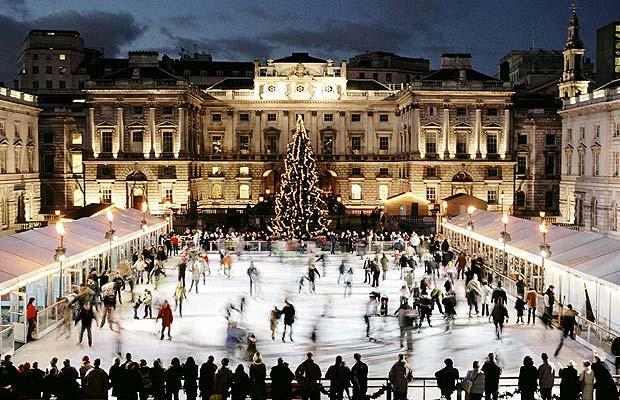 -Somerset House in the Winter is super fun because the courtyard is converted into an ice-rink. 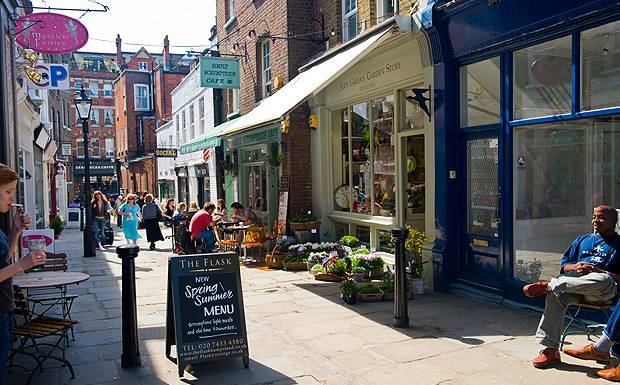 -Walking around Hampstead is a great way to spend an afternoon. The streets and homes are a feast for the eyes, not to mention the Heath, which you can’t believe is smack in the middle of London. 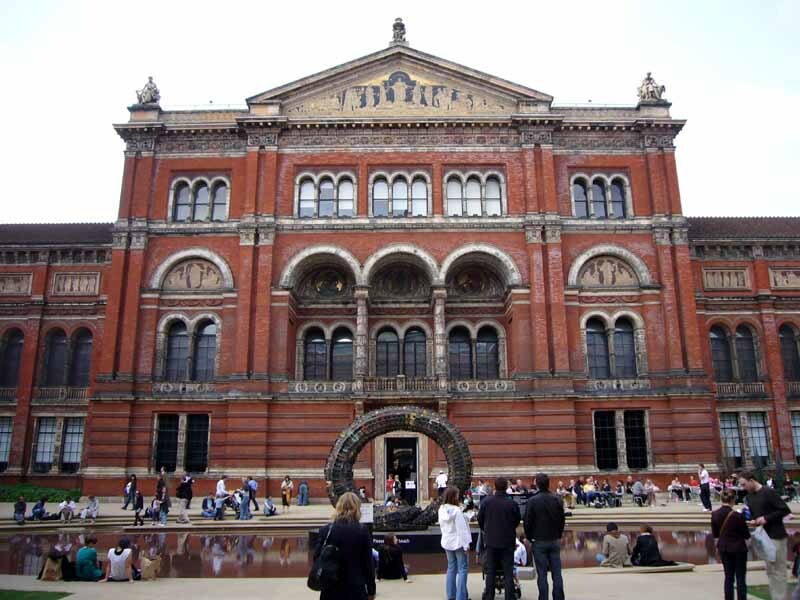 -The Victoria &Albert museum has a little bit of everything from every country around the world. If you are into Design, it’s a MUST. -The Museum of London has a collection of wonderful British curiosities dating from centuries past and is fun for adults and kids alike. 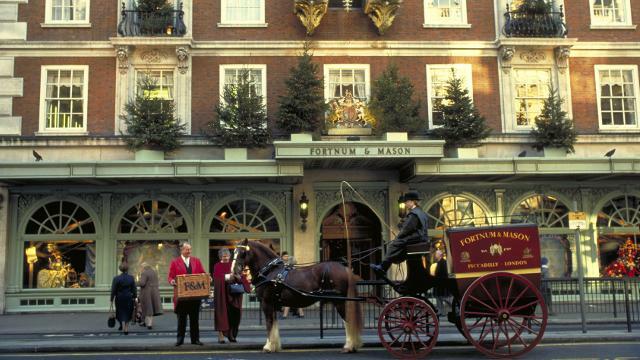 -Fortnum and Mason and Liberty’s are two of London’s shopping institutions and very special places to visit. -Opposite Fortnums is the Burlington Arcade, which is filled with beautiful traditional British shops. It’s always fun to walk down here. 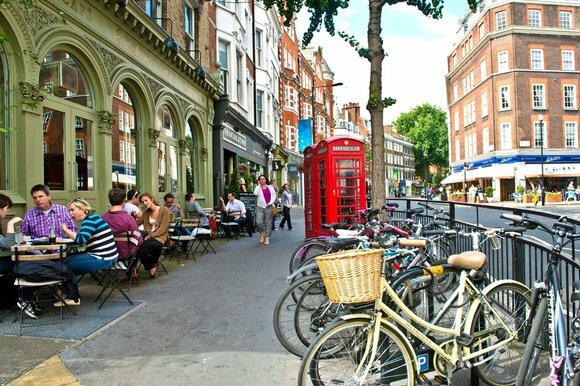 -London is mainly full of ‘high streets’ and my favourite is Marylebone High Street. Most of the great British high streets are vanishing, but this one is thankfully still with us. It has the usual high street stores, but with a few one-off boutiques thrown in the mix, and a fabulous book store (Daunt Books). If you like shopping, it’s not to be missed. -Markets-London has some fantastic markets: Borough for food, London Fields, Columbia Road for flowers, Portobello for antiques and curiosities. It’s always worth seeing what is on. 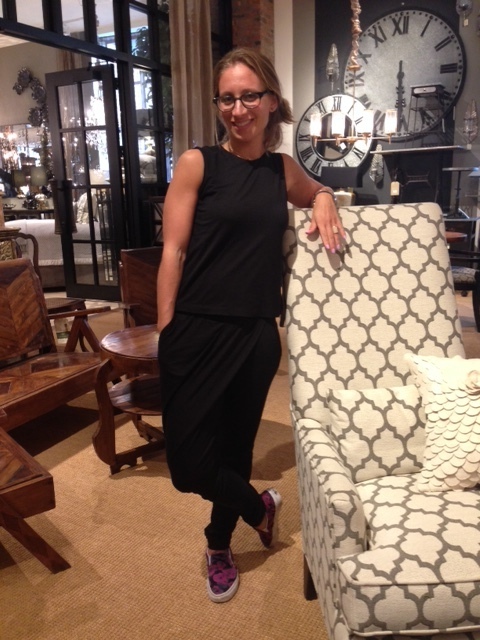 Brett’s fave HEUCY outfit for travel: the #AlterEgo Jumpsuit. You can become a local wherever you go, in maximum comfort! #Movember Special: Levle Framing…Trust Us. You’ll Like It. We’re about to share something that may make you smile. HEUCY Dude Josh Hubball (husband of our friend and — natch — HEUCY Gal Harriet Hubball) recently launched a really awesome web tool that is made for busy people craving a little simplicity. It’s called Levle — and it’s a way for you to frame all of those prints/photos/maps/posters/flat things that have been sitting in your closet purgatory waiting to be framed…but it just hasn’t happened yet. We know why. It’s because you’re either too busy to physically get to the framer and/or so busy you forgot this stuff was sitting in a closet. Or you bought a cool screen print at a yard sale and couldn’t wait to to get it framed…until you realized that it’s an odd size and would require finding and paying for very expensive framing. Arduous = not fun. And not realistic. Luckily, now there’s Levle! Here’s how it works. Go to www.levleframes.com and provide the dimensions of your poster, print or photo, and then preview different frame and mat combinations until you find the one that suits best. The final frame is handcrafted and shipped to your door within a week. When it arrives, simply insert your artwork and mount on the wall using the included hardware. Seriously. And, to make it even sweeter, Levle has been beta testing printing and framing its customer photos for the last few weeks, and wants to open it up even wider. You’ll be able to do this on your own using the site relatively soon, but in the meantime Levle is providing personal service on each photo order to make sure you are completely satisfied. 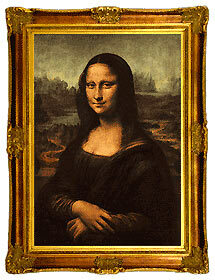 They’re also printing and mounting your photos for free right now – you just pay for the frame! All you’ll need is a hammer to hang the framed photo when it arrives. I mean, this is pretty awesome. Josh, did Harriet give this idea to you? Just kidding. We love our HEUCY Dudes/Entrepreneurs! 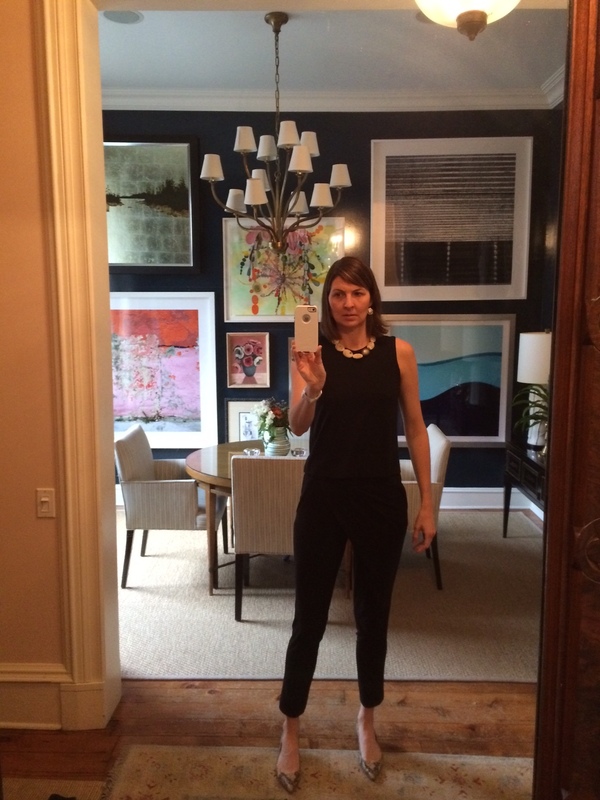 Happy Friday — and Happy Framing! 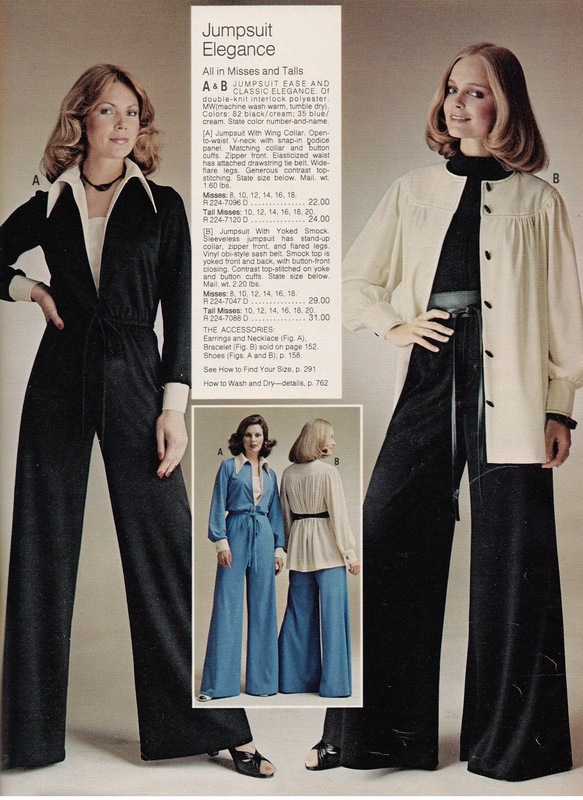 The jumpsuit is clearly having a moment. Its design has evolved over the years, but the intention is still pretty much the same. It’s a simple, versatile silhouette that can accommodate any lifestyle. 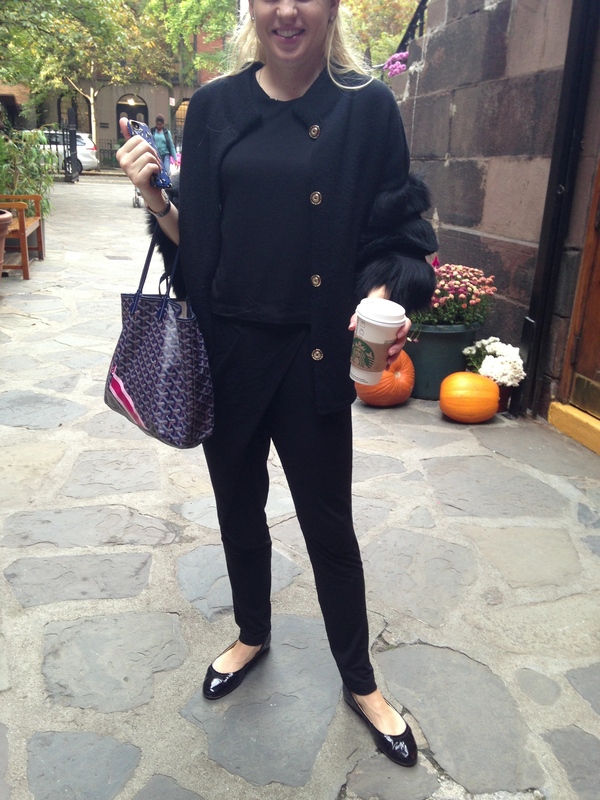 Whether you’re dodging paparazzi or simply getting morning coffee, the jumpsuit can work for you. 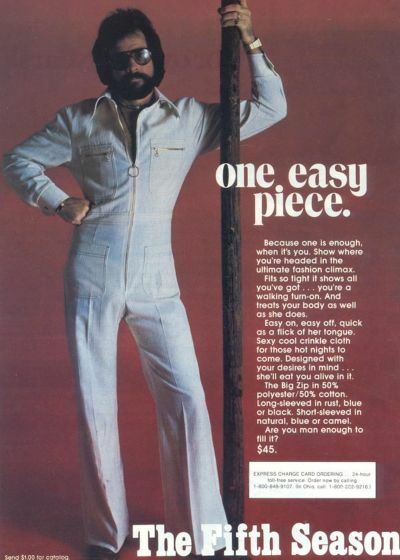 The headlines from the seventies (“elegance” and “one easy piece”) are still relevant, too. Fortunately, the hair styles are not. Our friend and HEUCY Gal Veronica recently asked us how to style the Alter Ego when it’s freezing outside. A very good question, now that the polar vortex has officially arrived and we’ve started scouring the web for sun lamps. Here are some ways a few HEUCY Gals have accessorized their Alter Egos. 2. Fashionista Kim is wearing hers with a black cardigan and ballet flats. You can’t go wrong with a classic jean jacket, which Anna is wearing in this shot. Take your puffy off, leave the jean jacket on! 3. And if you’re pondering what footwear to go with, here are a few options. Susan, HEUCY’s awesome factory owner, wears her Alter Ego with wedge trainers. Randi Zinn, the dynamo behind Beyond Mom, wears hers with Toms. And super chic Claire paired hers with pearls and kitten heels. The best accessories, of course — in addition to the ones above and regardless of temperature — are confidence and a sense of humor. The latter is definitely required when it dips below 30 degrees! And maybe some frequent flier miles, too…in case your Alter Ego needs a warmer climate in January.